Forms are also available at the time of your appointment. Please note that this is an optional form that you can fill out and bring. 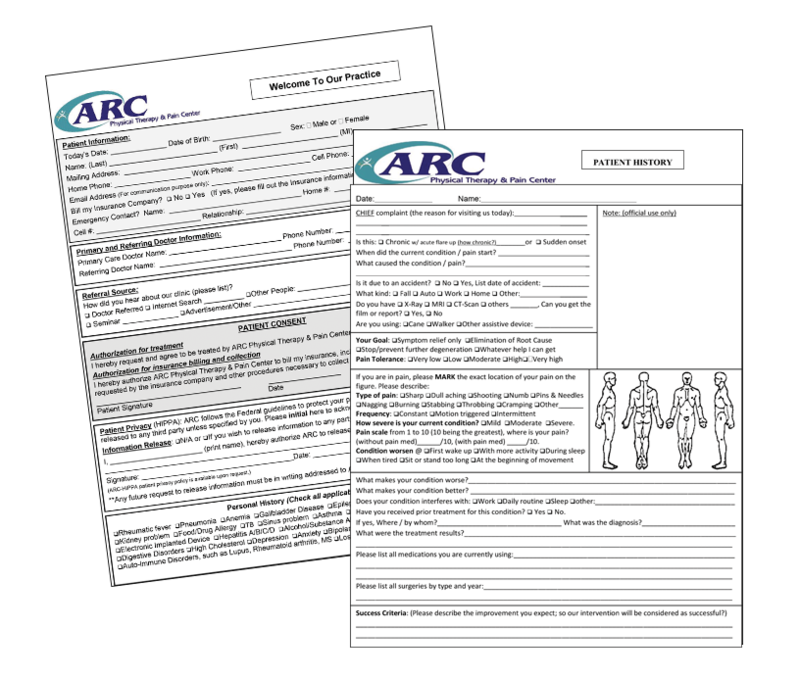 ARC will have these forms at their offices. If you would like to print these out, please click on the button below.